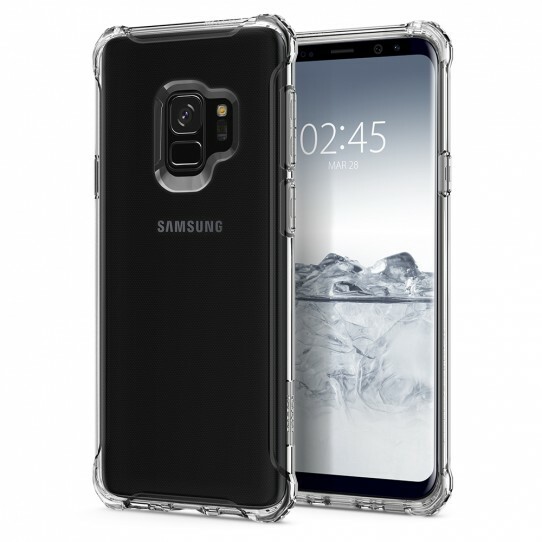 Clearly reinforced protection for your device, the Rugged Crystal™ displays the phone with crystal clarity while having extra corner guards for drop protection. The flexible one-layer design ensures easy application, while the bulk-free design keeps your device pocket-friendly. All buttons and cutouts are carefully thought out for quick and easy access to all the phone’s features. Safely show off your device with the clear Rugged Crystal™.